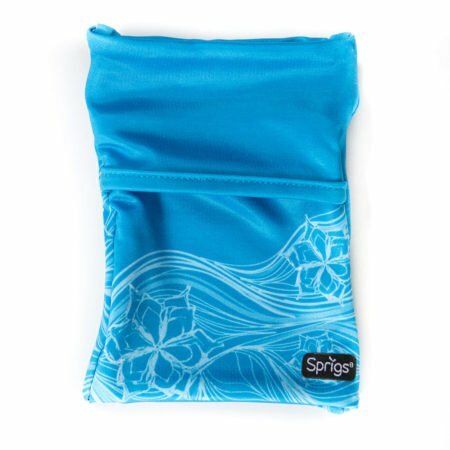 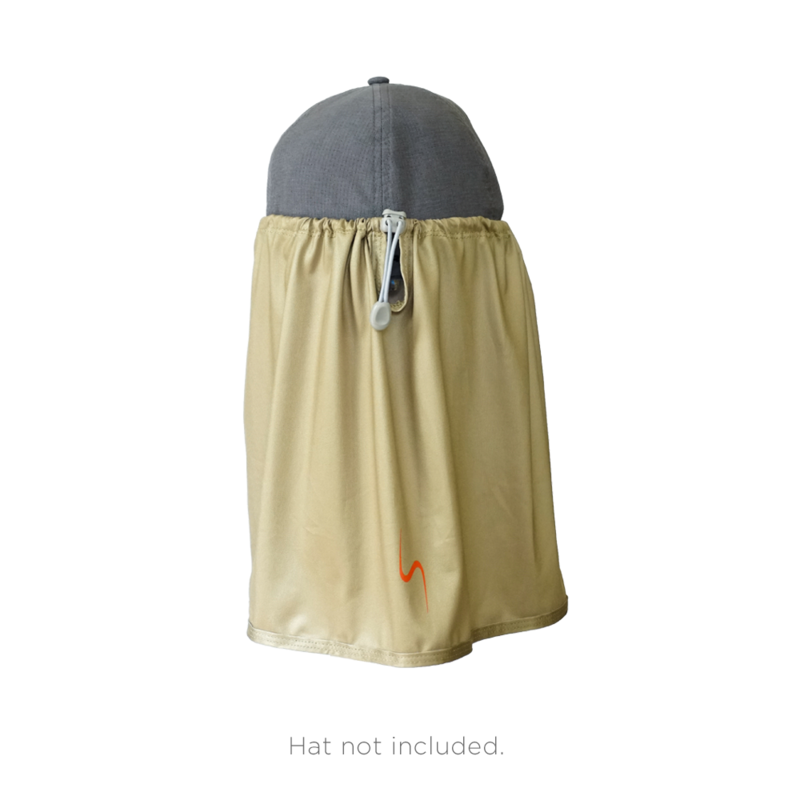 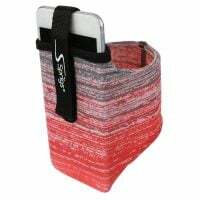 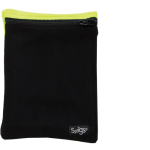 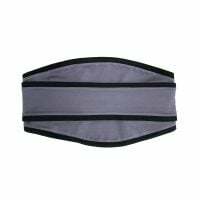 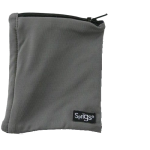 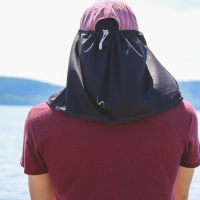 Sprigs Sunshade (patented) is an attachment made for your hat to provide coverage to the areas your hat doesn’t, such as your neck and both sides of your face. 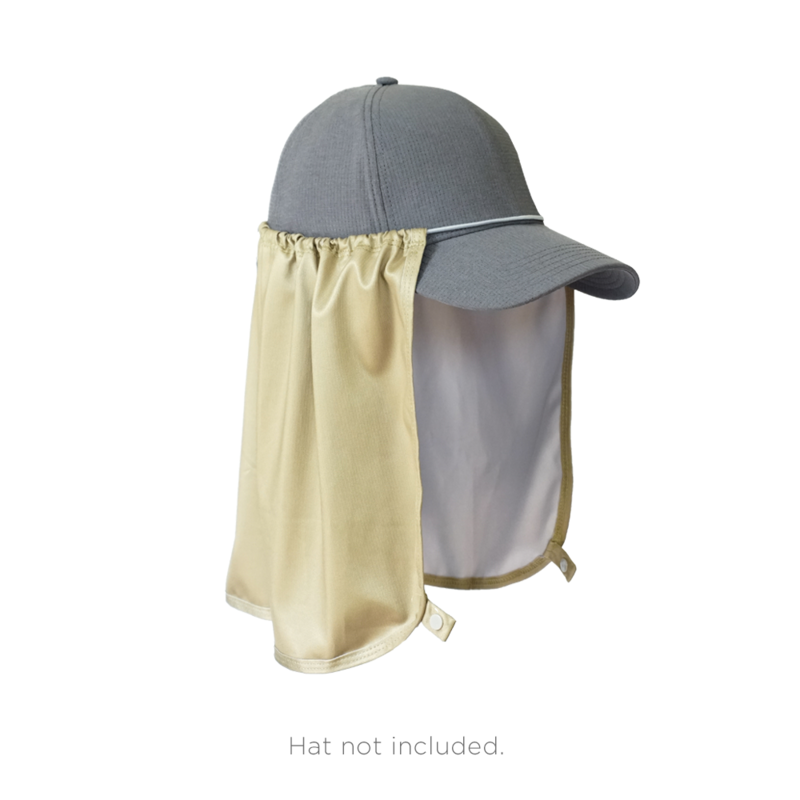 The fabric of the hat shade contains UPF 45+ which means that it blocks out 98% of the harmful rays from the sun. 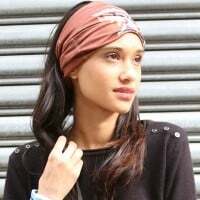 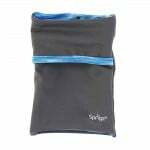 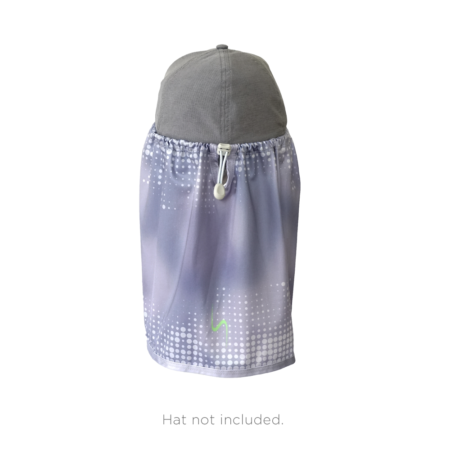 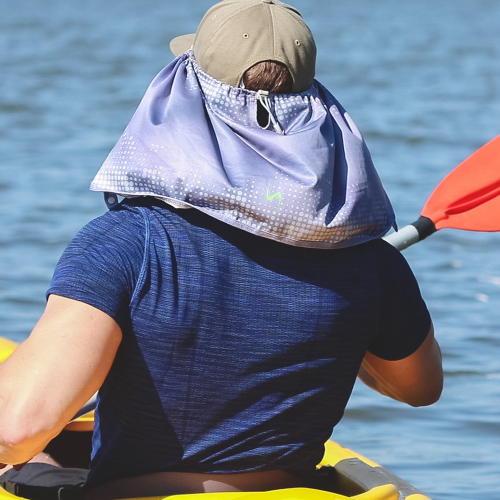 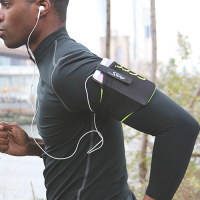 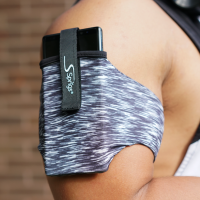 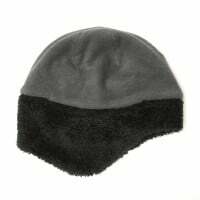 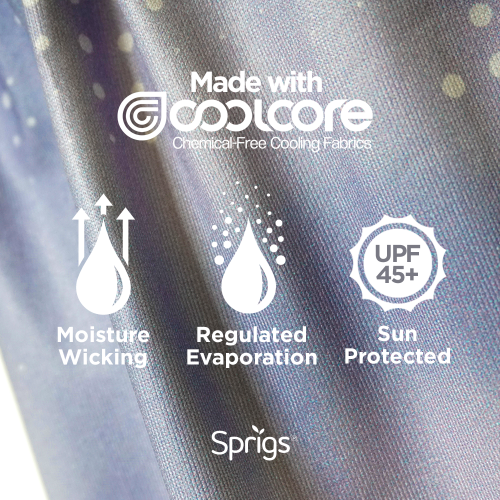 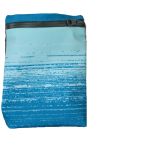 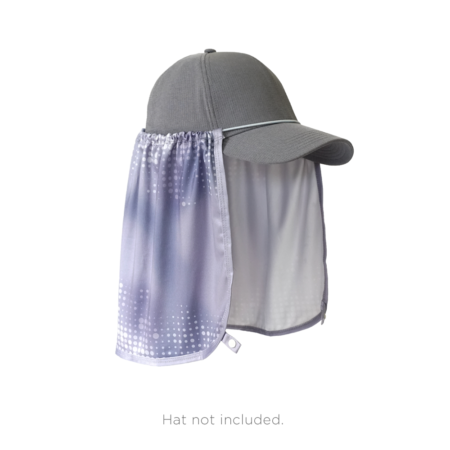 Additionally the hat shade is made with CoolCore fabric, when wet the fabric cools to a temperature that is 30% cooler than the air temperature. 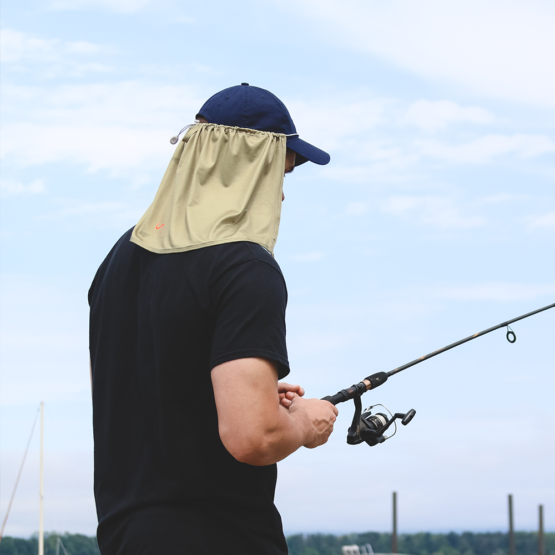 The hat shade is the perfect companion for a fishing hat, baseball cap, and even your favorite beach hat.